SRK: Don 2 is original! For Shahrukh Khan and his up coming film Don 2-The King is Back, media attention has been growing with the controversy of copyrights making headlining news but the makers of the film maintain that they have done nothing wrong. SRK has this week come out to defend his film saying that there is no way anything is copied as the original Don never had a sequel. All appears to be going well despite the media attention for Excel Entertainment with the promotions of Don 2 getting under way. 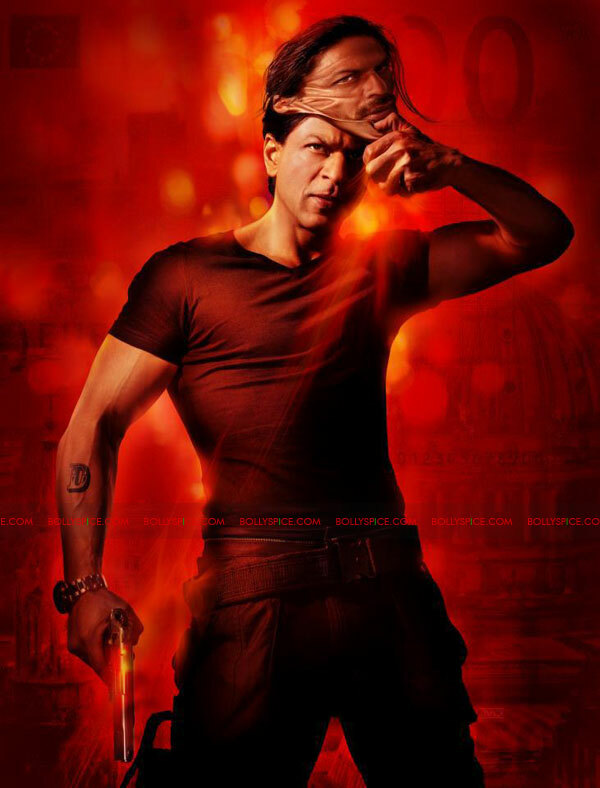 Don 2 -The King is Back is a sequel to the remake of Don and stars King Khan himself. The film is due to release for Christmas on December 23. 17 queries in 0.696 seconds.